Having teased their 2019 lineup with a series of augmented reality flyers yesterday, the Parlife Festival 2019 lineup is here, and its another huge one. Taking pride of place at the top of the bill are Cardi B and George Ezra. With their first festival performance in over 8 years, The Streets will return to Parklife for a one of a kind performance – not to be missed. 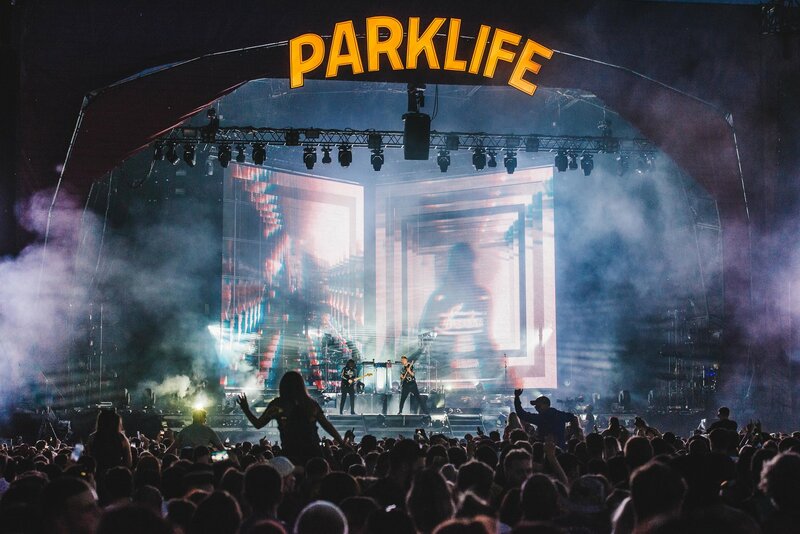 Elsewhere on the lineup sees Christine & The Queens, Migos, Solange and Khalid head to the tenth edition of Parklife, alongside Major Lazer Soundsystem, Stefflon Don, Disclosure and Mark Ronson. With its incredible array of different acts, Blossoms. Loyle Carner will join an array of breakthrough artists such as Octavian, Slowthai, Yxng Bane and AJ Tracey. Tickets for this year’s festival start at £125 for the weekend, and include perks such as 20% off at ASOS, access to a series of exclusive Parklife events and 3 monts of apple music. This year’s Parklife Festival takes place on Saturday 8th & Sunday 9th June. Tickets go on sale Friday at 9Am. For more info, head over to our Festival Profile, or the Parklife website.